The 16th century saw traders from the warmer Mediterranean regions bringing citrus fruit like oranges and lemons to Europe. Once tasted, the Europeans were very taken with these delicate fruits, and obviously wanted to have them readily available. However, the cold weather prohibited this, and all they could do was wait for the next trader. Luckily, an idea was born. They could surely grow these fruit on European soil? But how to protect it from the harsh cold? 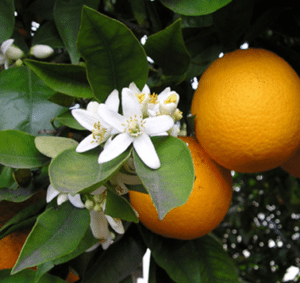 Northern Europeans decided to cultivate these delicious fruits and started preserving orange trees in special purpose buildings. These became known as orangeries, which was typically built from wood, stones or bricks and had tall windows on the southern walls. This soon created a spin-off to protect other delicate flowers and plants from the unforgiving cold. Conservatories became the next big thing; now other flora could be protected too. Soon of course, the value of a conservatory as a social setting became popular, with tea-parties hosted in a lush and beautiful surrounding. The 19th century brought out the pioneer in the English, with conservatories becoming highly sought after, because the English so do love their gardening darling! By now, private and public conservatories were built from iron and glass. World War II brought an abrupt halt to all niceties, and it wasn’t until the 1970s that these Victorian conservatories were revisited. New technology brought new building materials, and insulated glass was added to the building mix. By now, some differentiation was required, because somewhere between orangery and conservatory the sun room also came into play. 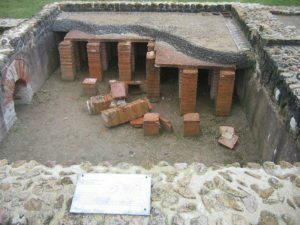 In the 16th century conservatories and orangeries already had the luxury of heated floors, initially using charcoal to heat the floors, a blast from the past saw the rise of hypocausts once again. Using the technology developed by the Romans in the 1st century BCE, floor heating had progressed from keeping homes warm to keeping plants warm. From the very start, these expensive glass structures with underfloor technology was very much only for the aristocracy and extremely wealthy, for who other than the super-rich could afford to pay for the construction of hypocausts, glass houses and the hefty window and glass taxes that arose from the popular use of conservatories. Through the years, and many developments later, these glass structures became cheaper and more readily available to the more populous middle class. 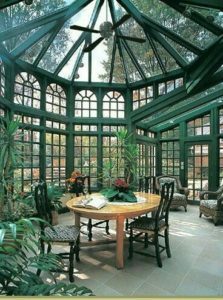 Since the inception of the modern glass conservatory, a lot of advances has seen these structures, and building materials, evolve from a playground for the rich, to a necessity for anyone wanting to grow plants, fruit trees and flowers out of season. Today, conservatories, orangeries, and sun rooms of course, are still highly popular, and still very much an ideal entertainment spot for any owner. This is why you want to be able to use yours all year round, even in the cold of winter. Not only added living space, a conservatory allows you to have your garden close at hand. While it is lovely sitting outside in the warm sun, surrounded by beautiful plants and flowers, you can still enjoy the stillness of these moments inside by adding floor heating to your conservatory or orangery. 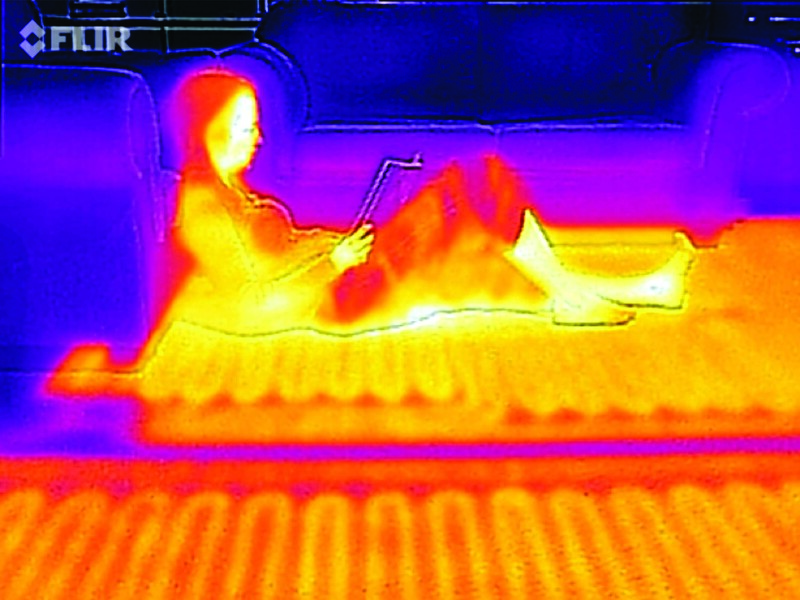 Floor heating solutions for these add-on buildings has gained a lot of popularity. This heating system is completely hidden from view, except for the thermostat, which means that your indoor garden paradise can be as natural as if you were sitting outside. Radiant heat is a gentle warmth that won’t dry out the air or cause any damage delicate plants and flowers. For answers to all your floor heating questions, don’t forget to follow our blog and check us out on our social pages. #warmupsa can be found on Facebook, Twitter, LinkedIn, Pinterest, Instagram and Google+.